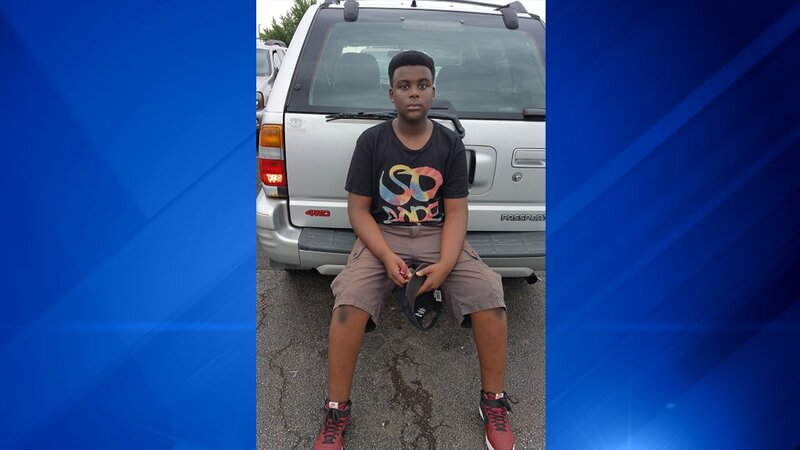 SKOKIE, Ill. (WLS) -- Skokie police have asked for the public's help in locating a 13-year-old boy missing since Saturday. David Neil was last seen in the 8100-block of Knox Avenue at about 3 p.m. and was possibly heading to a party in Chicago, police said. Neil is described as black, 5'8", 180 pounds, brown eyes, black hair and was last seen wearing black jeans, a black light jacket, black shoes and a backpack. Anyone who has seen Neil or has information on his whereabouts is asked to contact 911.